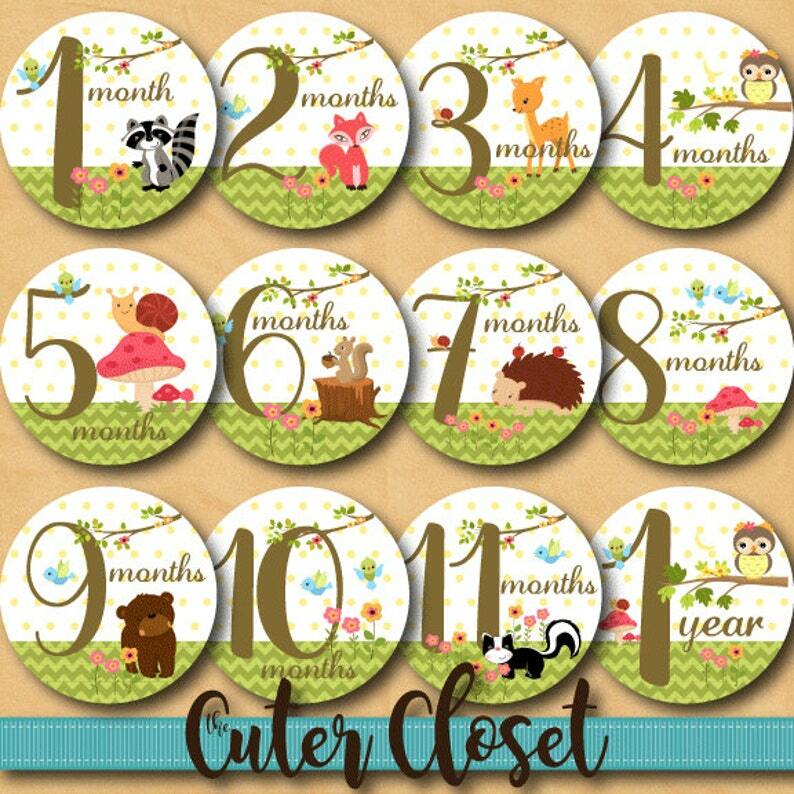 This listing is for (12) circle stickers, 1 for each month in baby's first year. You will receive 12 stickers, 3.85" in diameter, mailed to you as pictured. These milestone stickers make a great shower gift, photo prop, or scrapbook accessory! 4-8 business days from order to receipt. Baby Monthly Milestone Stickers - Nautical 3.5"